Our Elite SA Bumper Sticker will go where ever your drive! Whether you're in the drive way or going for a trip to the supermarket, the bumper sticker will be their. 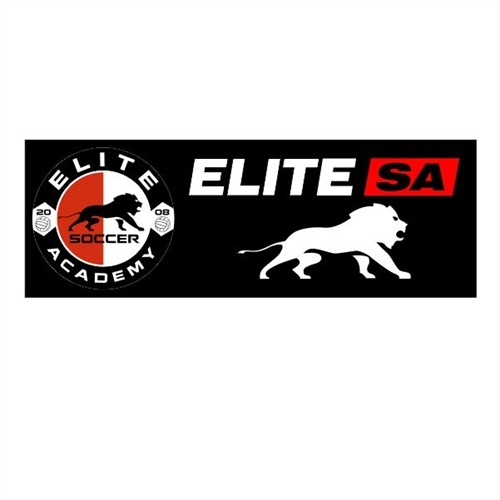 Our Elite SA Bumper Sticker are perfect gift for the players. 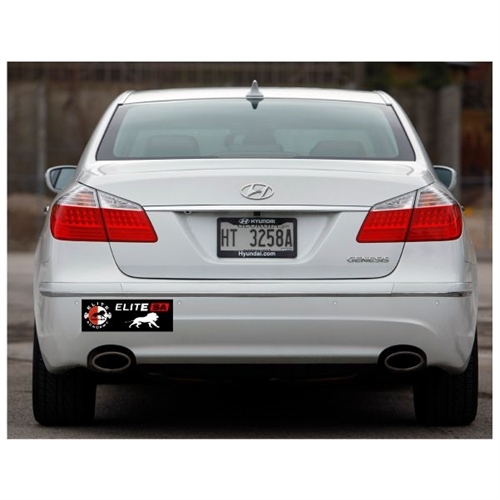 The stickers will feature the Elite SA logo and will go where you and your car go!